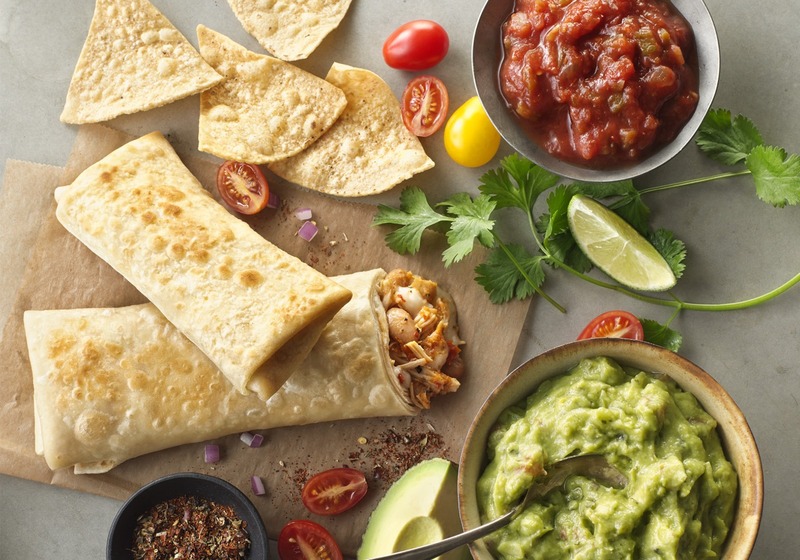 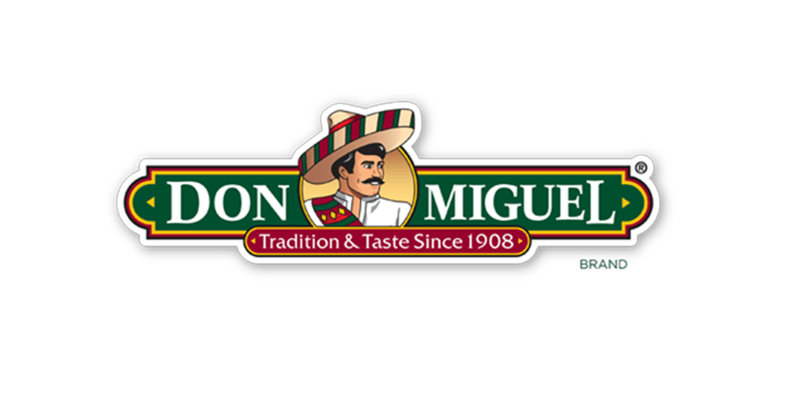 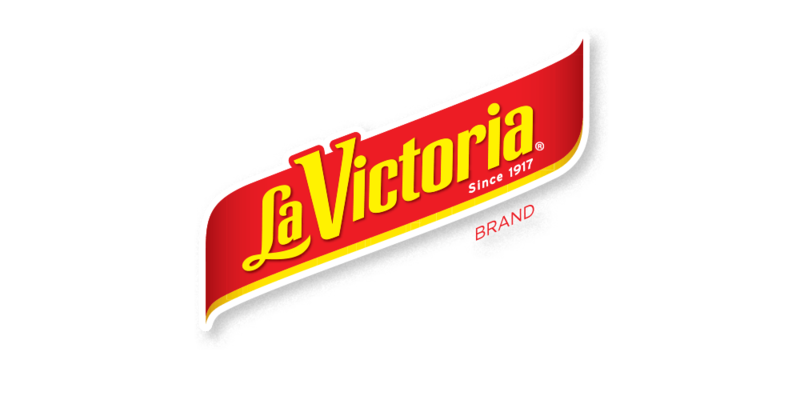 DON MIGUEL® burritos filled with beans and melty cheese wrapped by hand and served with LA VICTORIA® Thick’N Chunky salsa and WHOLLY GUACAMOLE® Southwest Guacamole. 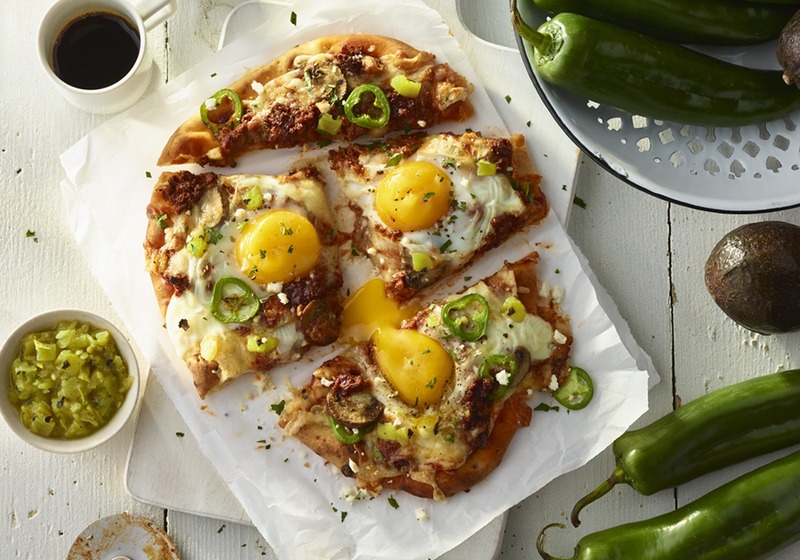 A thin flatbread crust topped with LA VICTORIA® Red Enchilada Sauce, mozzarella and queso fresco, over-easy eggs and smoky LA VICTORIA® Hatch Green Chiles. 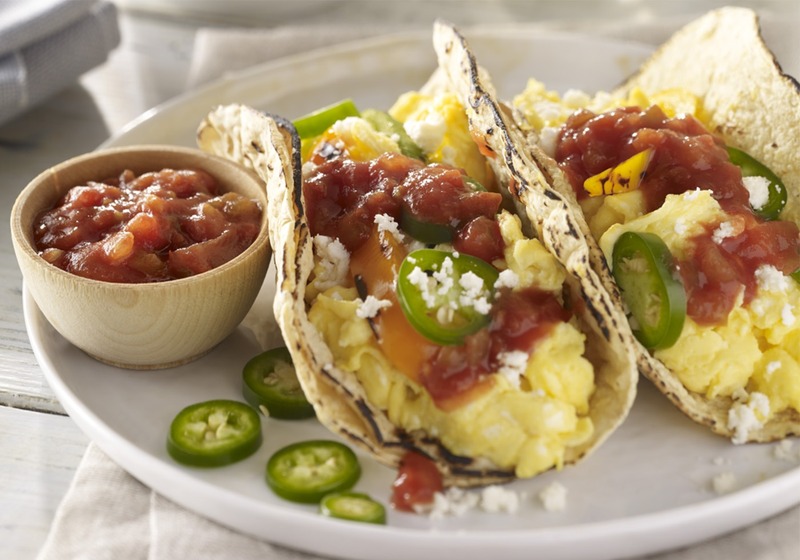 Flour tortillas filled with fluffy scrambled eggs, cotija cheese, jalapeños, and topped with LA VICTORIA® Thick’N Chunky Salsa. 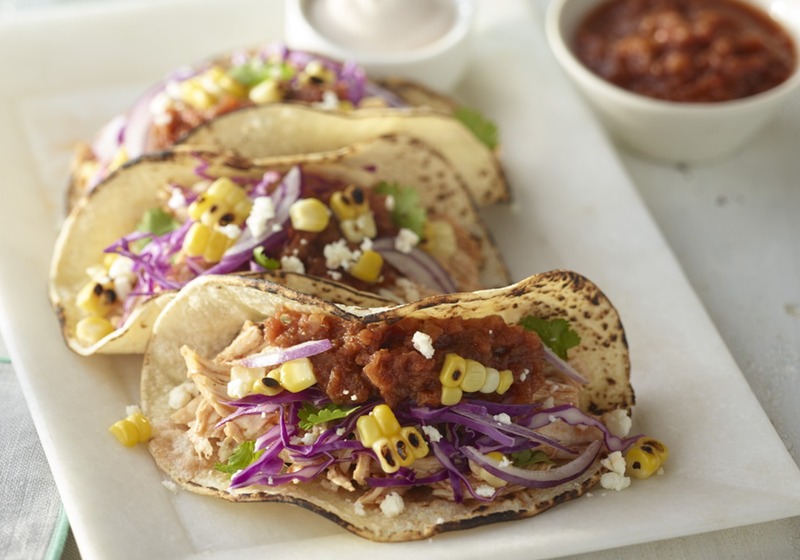 Seared, fresh whitefish dusted with a spicy chile rub served in warm, soft corn tortillas and topped with roasted corn, red onion, cilantro and LA VICTORIA® Roasted Red Pepper Salsa. 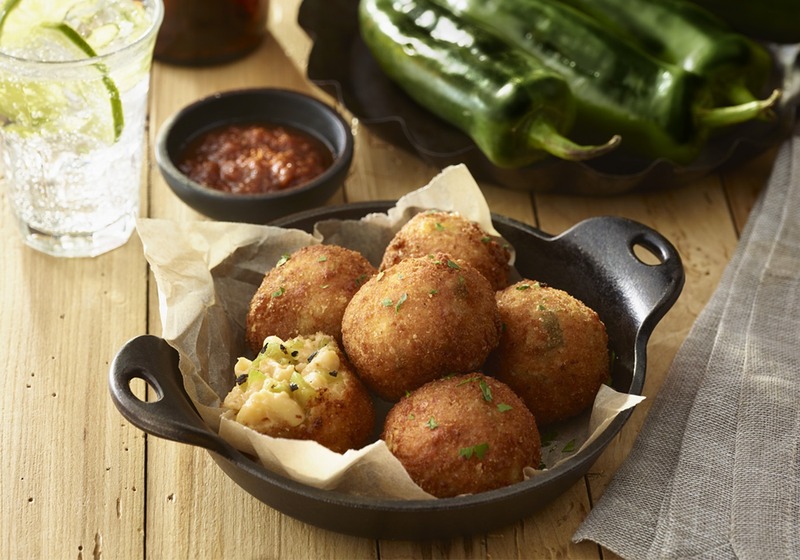 Gooey macaroni and cheese with mild, smoky LA VICTORIA® Hatch Green Chiles, lightly breaded and fried to a golden brown. 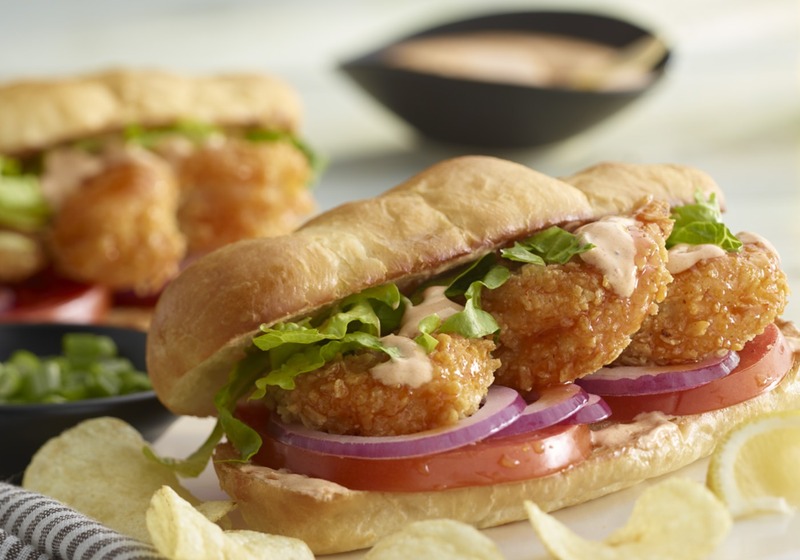 For a twist on the classic po boy, take crispy, tortilla crusted shrimp tossed in a sauce made from LA VICTORIA® Red Enchilada Sauce and honey, then served on a toasted french roll with shredded romaine, sliced tomato, red onion, sour cream, and a drizzle of honey enchilada sauce. 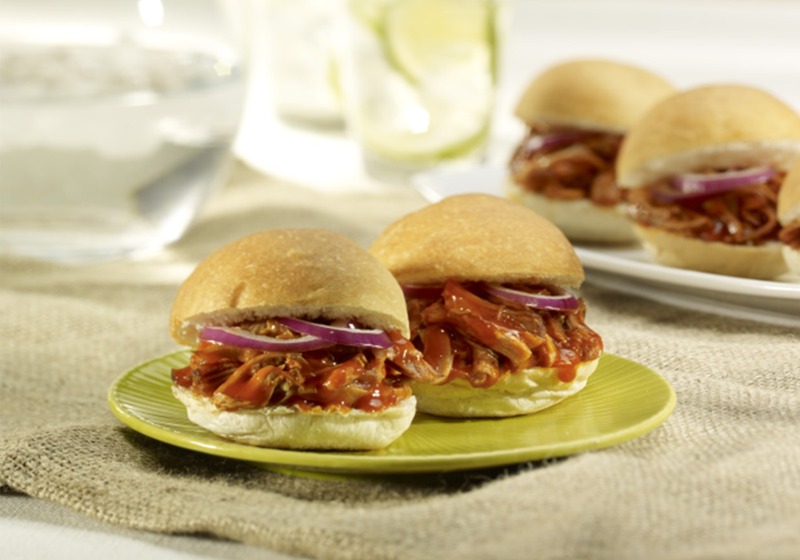 Juicy, slow-roasted pulled pork simmered for hours in LA VICTORIA® Red Enchilada Sauce, served with red onion on mini buns. 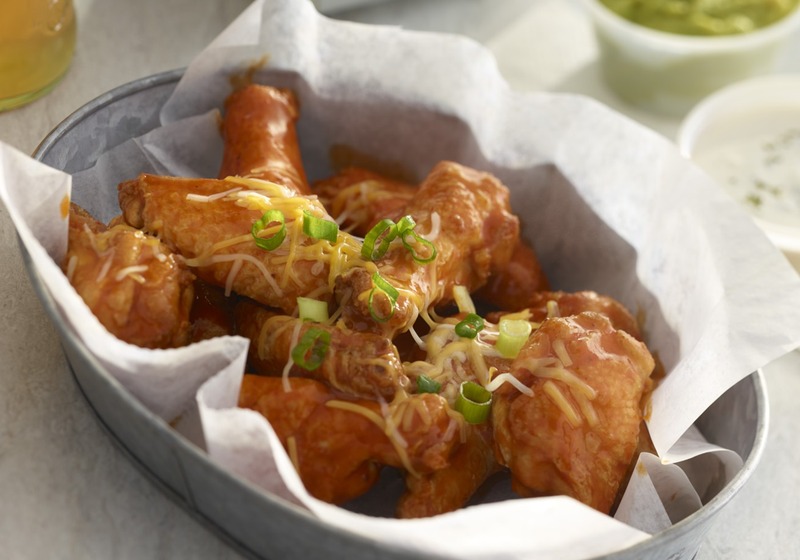 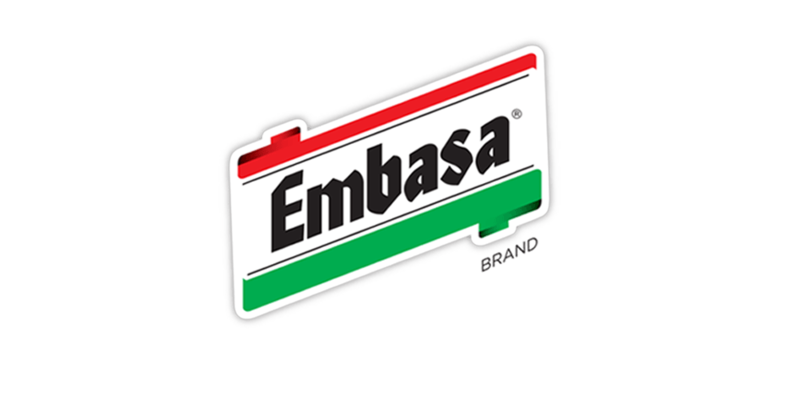 Chicken drummettes and wings coated with LA VICTORIA® Red Enchilada Sauce and topped with melted cheese and green onions. 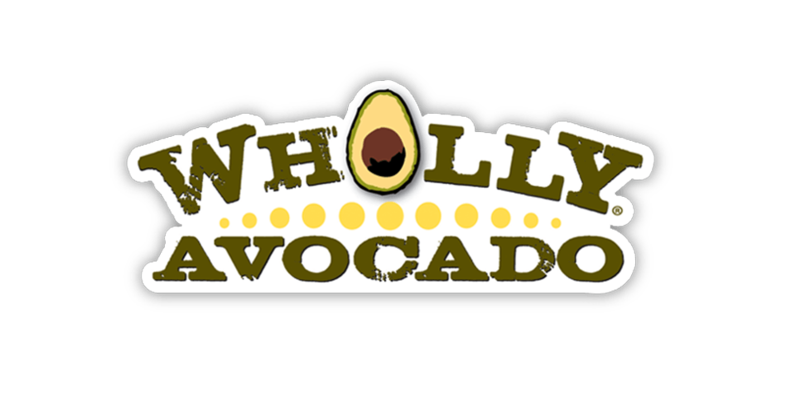 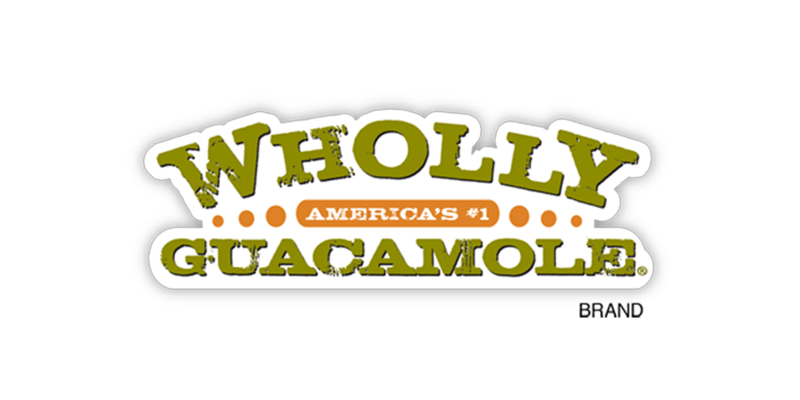 Served with sour cream and WHOLLY GUACAMOLE® Classic Guacamole for dipping. 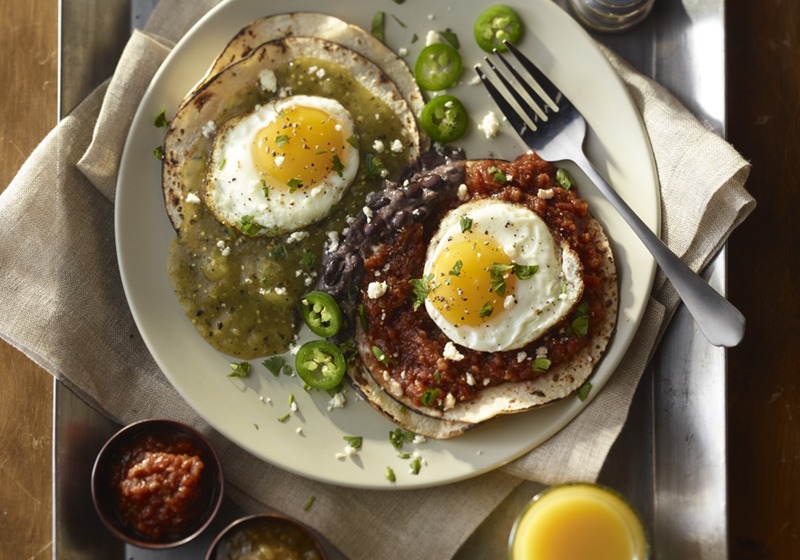 Over-easy eggs on toasted corn tortillas topped with both LA VICTORIA® Roasted Salsa Verde and Roasted Red Pepper Salsa.